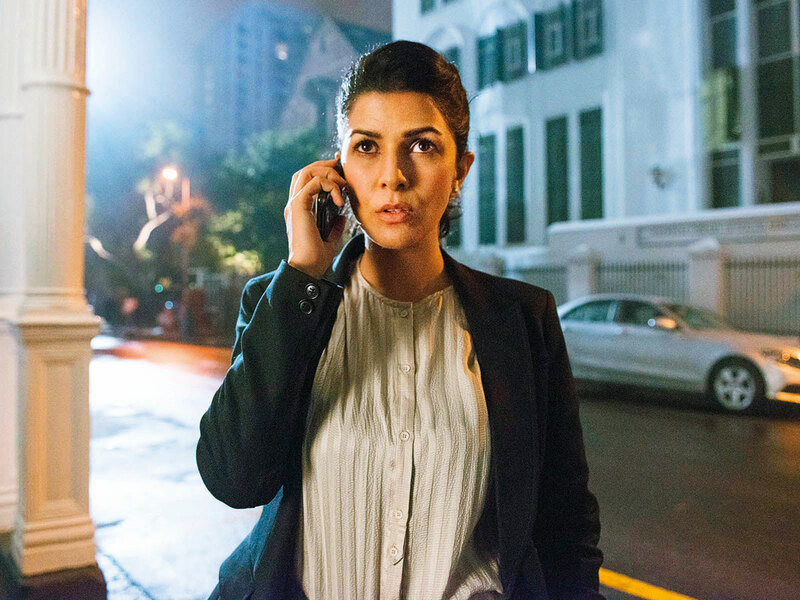 Having successfully maintained a balance between her work internationally and in the Hindi film industry, Nimrat Kaur believes that one’s presence is felt by the work he/she does and the statement it makes. Kaur rose to fame with her performance in films such as ‘The Lunchbox’ and ‘Airlift’. In 2016, she began portraying Rebecca Yedlin in the second season of the American television series ‘Wayward Pines’ and also essayed a negative role in ‘Homeland’. She followed it up with work back in India, featuring on the Alt Balaji web series, ‘The Test Case’. The 37-year-old actress said she keeps it easy. “So, for me it is not something that is a forced thought...I keep things a little easy and organic that way,” Kaur said.